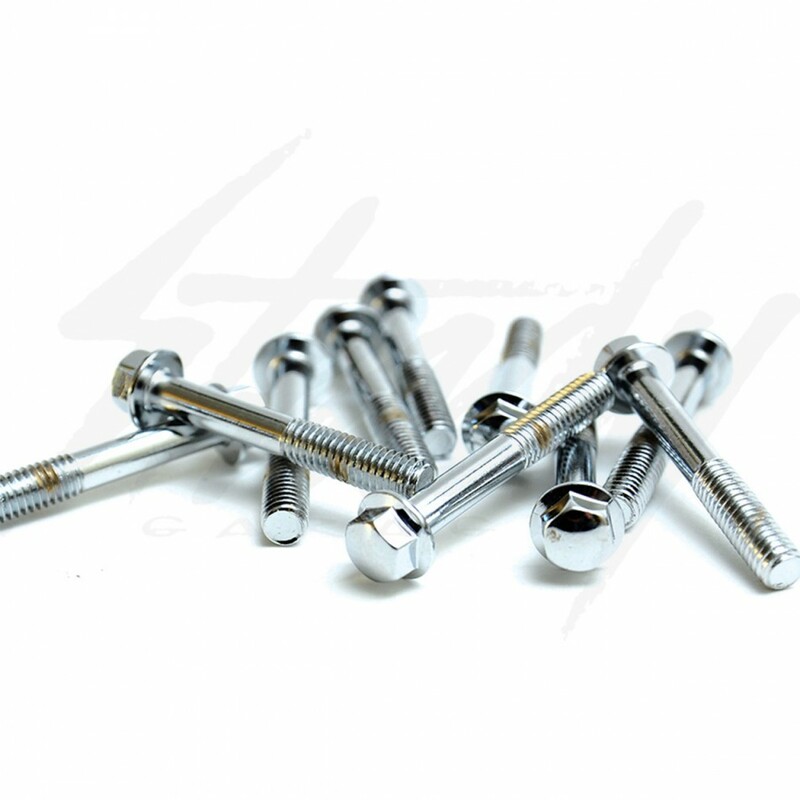 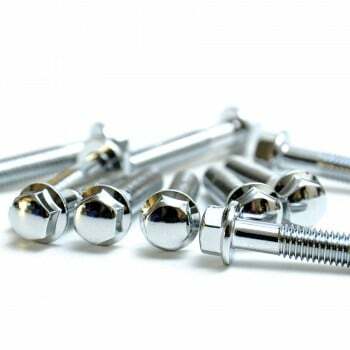 Pack of 10, Chrome M6x1.0mmx40mm bolts, great for detailed dress up and for the finishing touch. 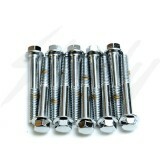 Bundle of chrome M6x1.0mmx40mm bolts to dress up anything on your ride! 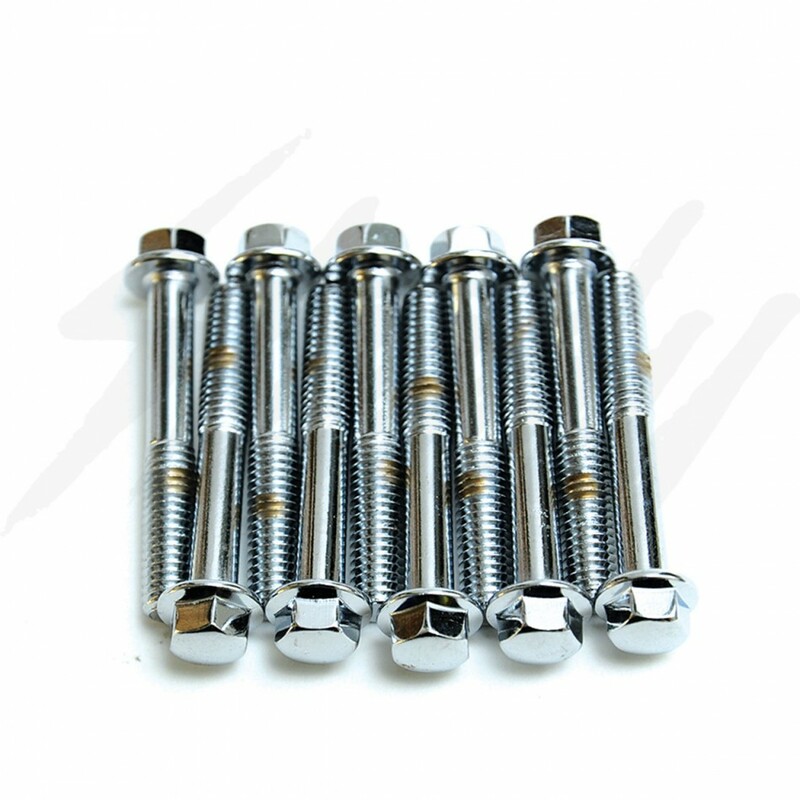 Perfect for swing arm covers, valve covers, and the list goes on! 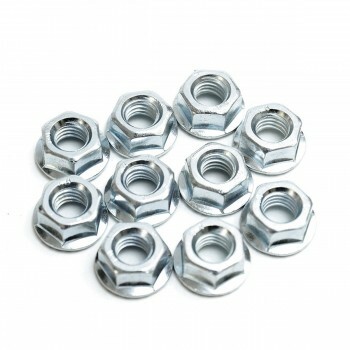 Put it where it fits!